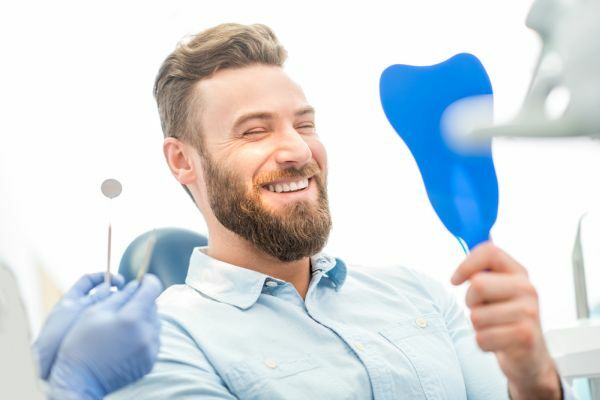 At Beverly Hills Prestige Dental Group, we will go over all of the necessary steps for denture care and how long the adjustment process will take. Once the patient adjusts to the dentures, we are confident that the dentures will be a perfect fit. 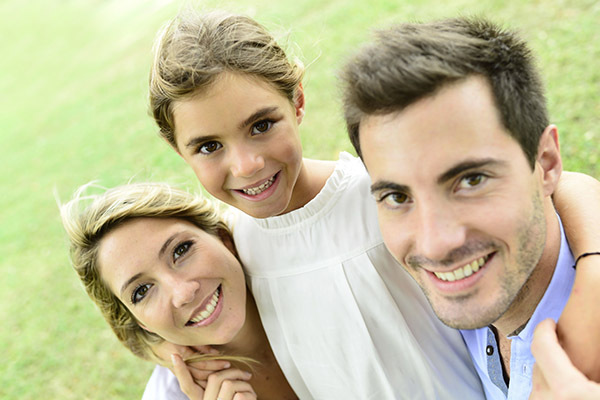 Call us at (310) 286-9655, if you have any interest or questions about dentures. 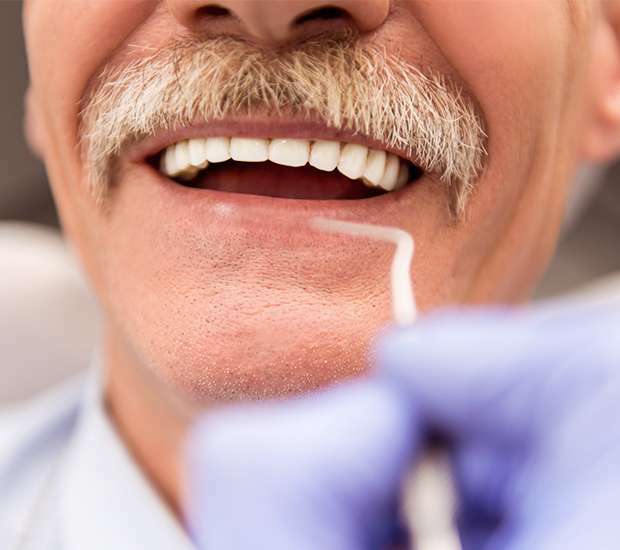 We will schedule an appointment to examine your teeth and determine the best form of dentures to give you the appearance and functionality of a full smile.